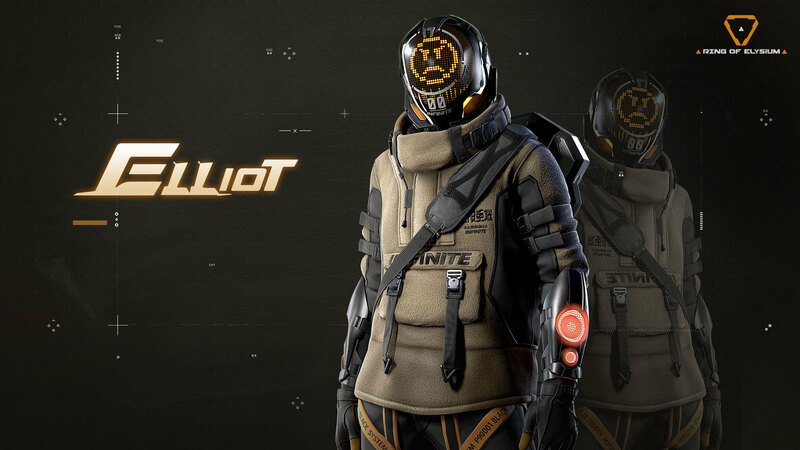 Due to unforeseen technical issues, Ring of Elysium’s live server maintenance today has been extended by 1 hour to bring a more stable gaming experience for our players. We sincerely apologize for any inconvenience caused, thank you for your patience and understanding. 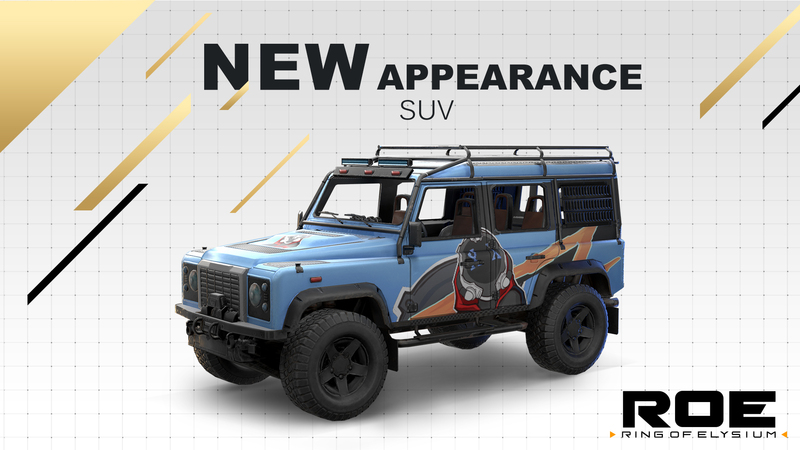 Players can spend event currencies to redeem special rewards at the in-game Store, rewards include brand-new pirate-themed accessories, vehicle appearances, and weapon skins! Added a combat platform for the pirate ship, after boarding the ship, players can move around freely on the deck and duel it out with their flintlock pistols! 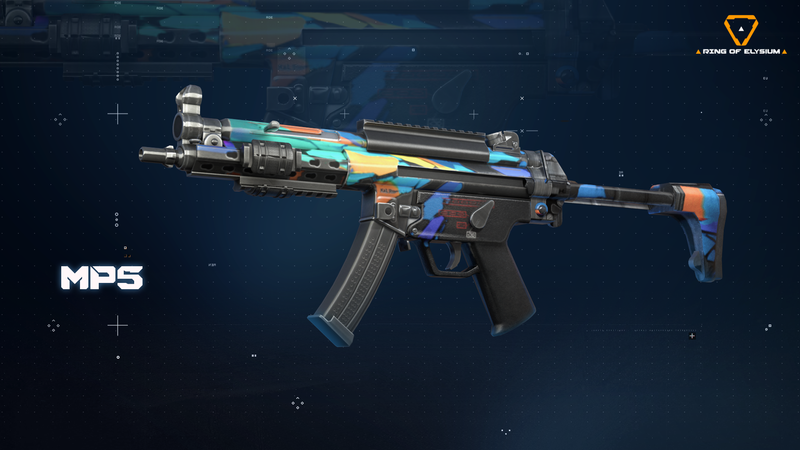 Introducing the latest Weapon Skin Supply Box- Infinity Supply Box! We have also updated the check-in UI in celebration of the Private Carnival event, don’t forget to claim your Parrot accessory after checking-in for 7 days! Update #28 is now available on the PUBG: Test Server and is scheduled to hit live servers very soon. As always, we’ll keep you updated and announce when it goes to Live! 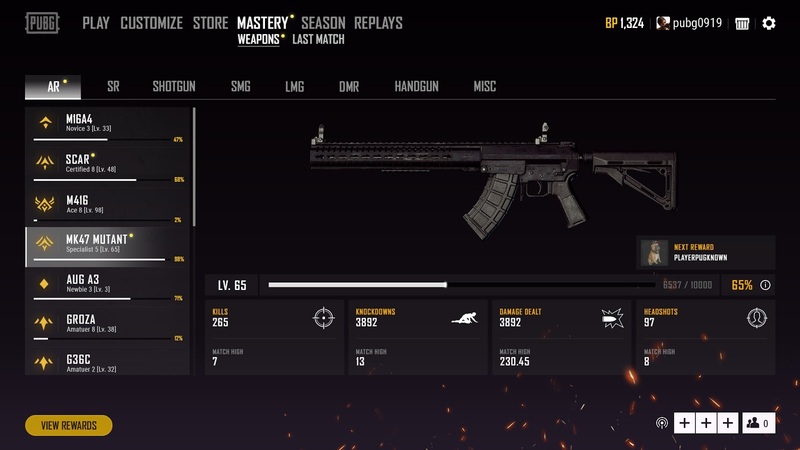 PUBG’s latest update introduces our brand new feature Weapon Mastery! Weapon Mastery is a progression system that allows players to earn free rewards as they level up their gunplay skills. As part of Weapon Mastery we are also debuting Medals for players who perform awesome feats during their matches. In addition to our latest feature, we’ve taken your feedback from our first round of Erangel loot rebalances and made adjustments. Speaking of adjustments, based on player feedback we have reduced the difficulty on a number of missions for Survivor Pass 3: Wild Card, including the elimination of a few missions deemed too difficult to complete. There are a number of updates to how you can interact with items in the store, interface improvements for squads and over two dozen bug fixes. Read on for more details on all of the changes and improvements. New Feature: Weapon MasteryWeapon Mastery has been added, a new feature that allows players to check their gun stats and earn rewards based on their skills! 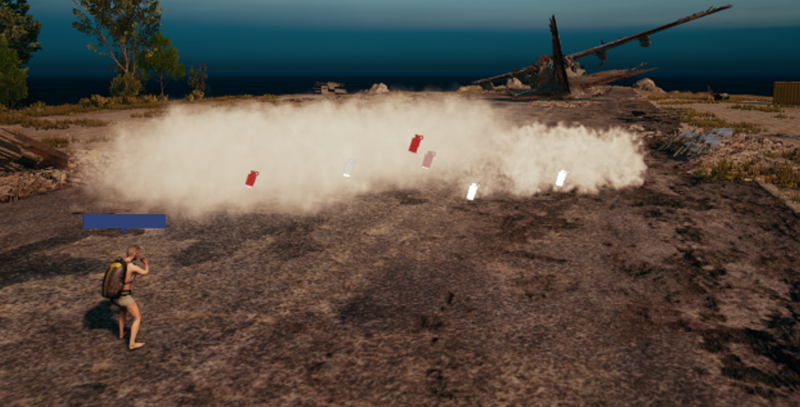 GameplayA second round of Erangel loot rebalances has been made, as well as improvements to some sounds and effects related to gameplay. As we have spoken previously in our Dev Letter: Erangel Loot Rebalance, we are constantly analyzing player feedback, play patterns and other data. 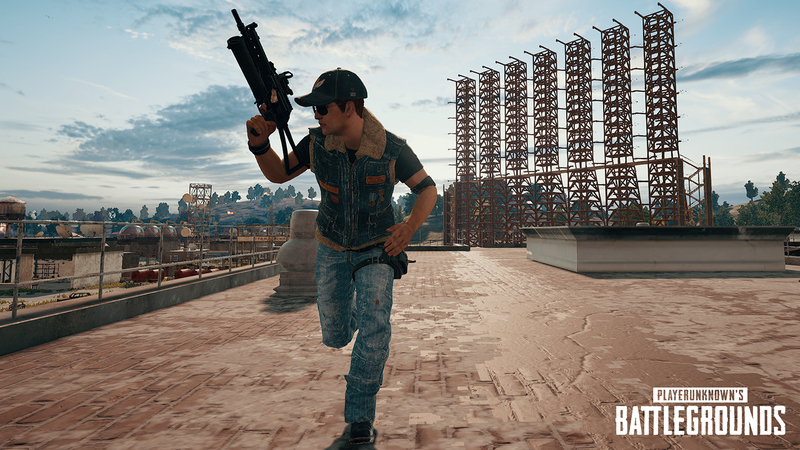 With this update, we’re implementing a second round of changes to improve the player looting experience on Erangel. There is no expected date or certainty that these changes will come to live servers, but we greatly appreciate and are looking forward to your feedback as we experiment with the blue zone changes specifically on the test server this week. Survivor Pass 3: Wild CardAfter the launch of the Survivor Pass 3: Wild Card, we’ve been continuously collecting and analyzing mission result data. Additionally, we’ve been actively reviewing players feedback regarding specific mission difficulty. We have chosen to adjust and remove some missions which players found too difficult to complete. 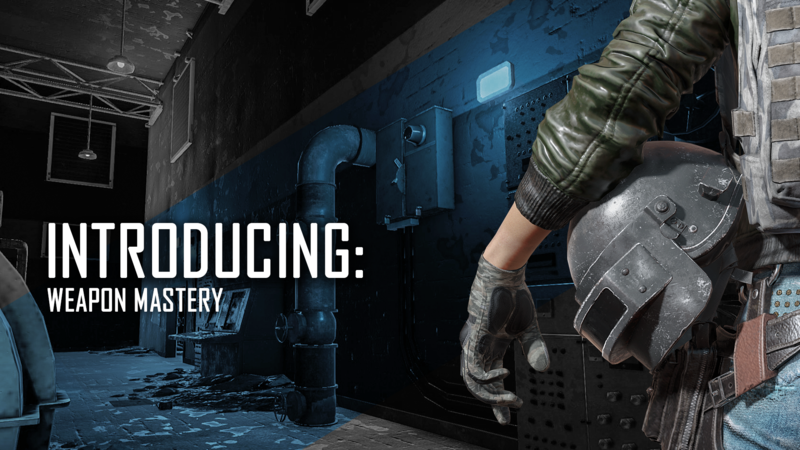 Late last year, PUBG Corporation formed a new Mastery initiative dedicated to improving and evolving how progression works on the Battlegrounds. Since then, we’ve been heads down working to establish a cohesive progression system that feels true to the PUBG experience and rewarding to you, the players. After months of planning and development, we’re stoked to finally reveal our first class of progression: Weapon Mastery. 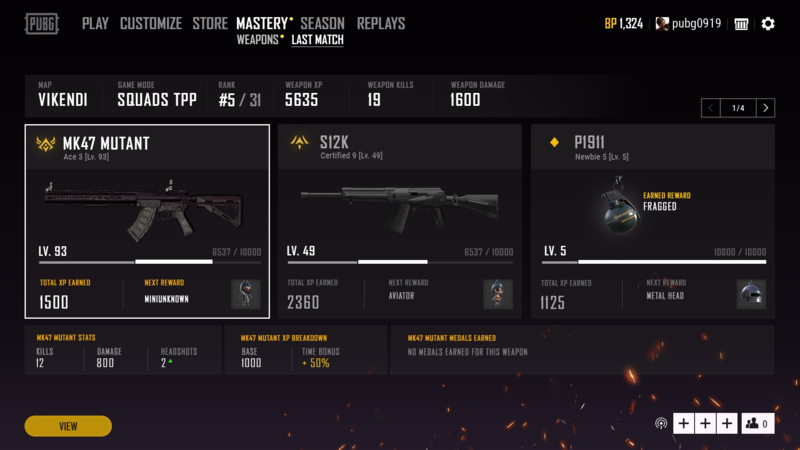 Weapon Mastery is a brand new progression feature in PUBG with unique, free rewards. Our goals for Weapon Mastery are simple, give players an avenue for improving their weapon skills and celebrate the journey along the way. After Weapon Mastery goes live, you’ll notice every weapon now has a series of levels that players can progress through by dealing damage and defeating opponents. It’s important to note however that both strategy and precision also have an influence on how quickly you level up your weapons. 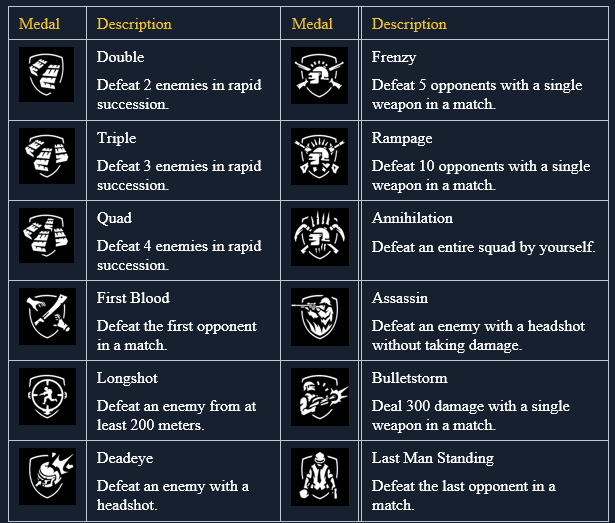 Weapon Mastery aims to encourage healthy play in PUBG where both weapon skill and the effort to be the last man standing are rewarded in tandem. TL;DR: Shoot enemies, stay alive, get cool stuff. You can progress through Weapon Mastery levels by earning Weapon XP in matches. 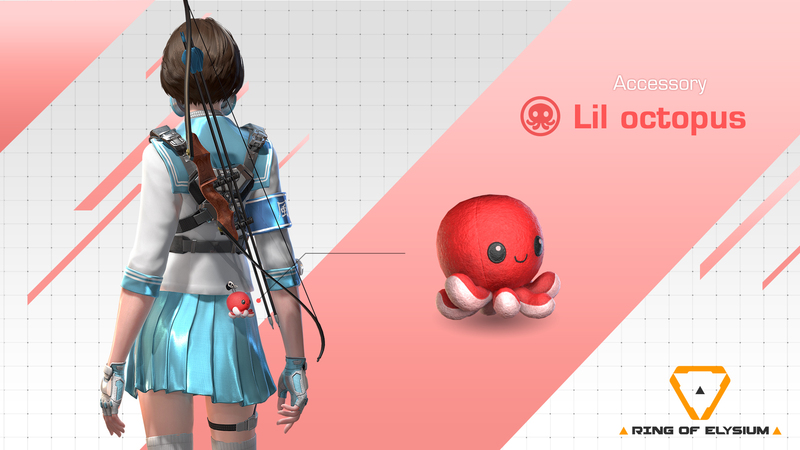 Hitting difficult shots, surviving longer and defeating more enemies will all earn you Weapon XP at a faster rate. After every ten levels on a weapon, you will be promoted to the next Mastery Tier (there are 10 tiers total). Gaining levels and tiers in Weapon Mastery will result in unlocking the rewards content the system has to offer. The farther you progress, the more there is to unlock. In order to help you track your progression, we’ve included a new Last Match screen where you can see your earned Weapon XP, weapon stats, and earned rewards from the previous game you’ve played. We’ve bundled the Last Match screen and everything else related to weapon progression under this new menu. 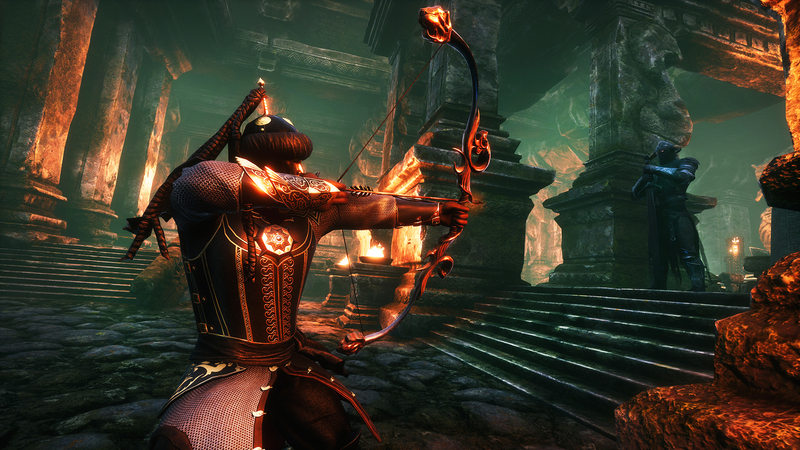 The Mastery Menu will serve as the new home for all progression content from the Mastery team. In this version, you’ll be able to view weapon stats, see your earned medals and track your rewards progress on each weapon. Speaking of rewards, Weapon Mastery features a number of new things to unlock and collect, all of which are free to those who earn them. 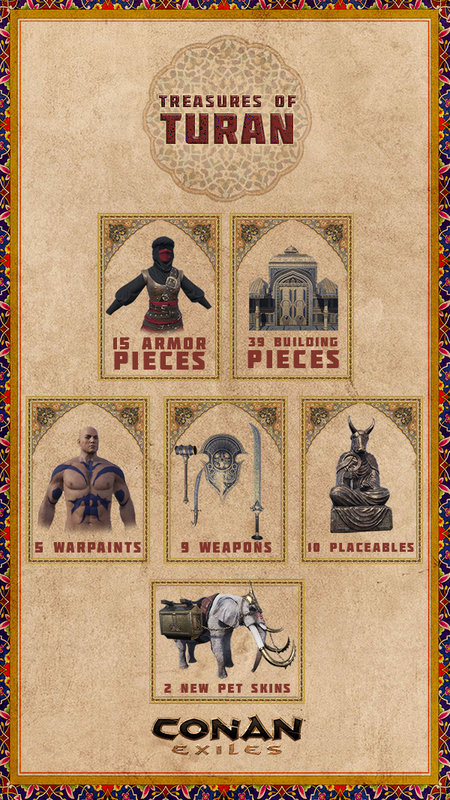 No Weapon Mastery content will ever be purchasable, so be prepared to work for this specialized loot. Giving players the opportunity to show off their accomplishments and personalize their look are very high on our priority list. 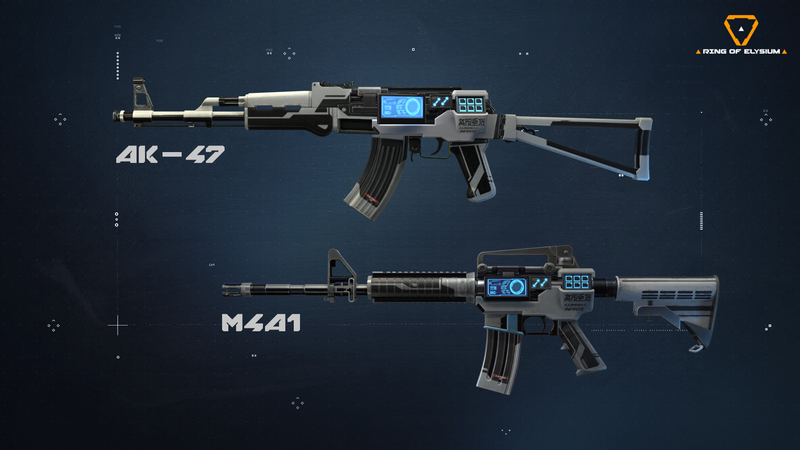 We've explained how you earn rewards, but here's a taste of the perks and levels coming to Weapon Mastery. Charms are a brand new aesthetic reward to PUBG. Charms are keychain-like trinkets that attach to the left side on the barrel of each weapon. You can equip and see which charms you have unlocked from inside the Mastery tab. 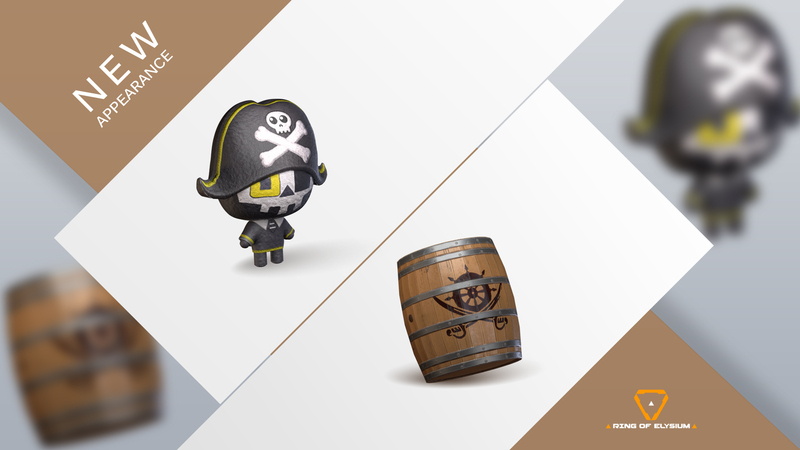 We’re launching with 20 unique charms that must be earned on a per weapon basis and it’s a safe bet that there are more on the way. Each tier has its own corresponding emblem and those emblems get more prestigious over time. 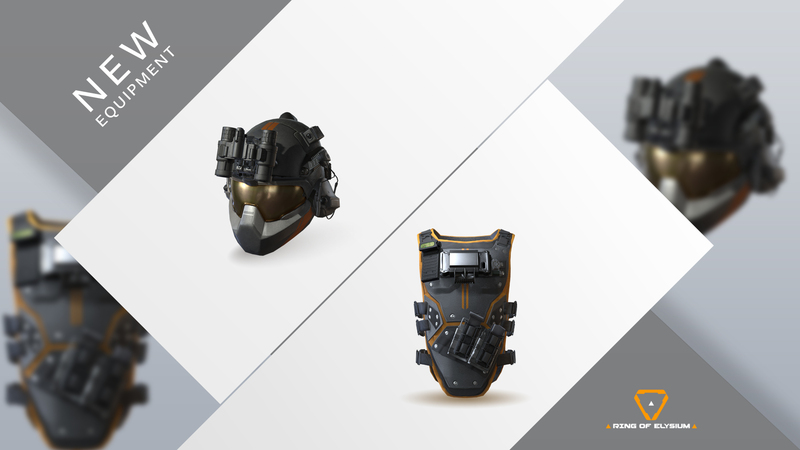 Over the next few months our team will be exploring ways for you to show off your emblems to other players. The launch of Weapon Mastery also features the maiden voyage of our new medals system. Medals are our way of highlighting the awesome accomplishments you perform. Our launch medals all revolve around rare weapons feats. We’ll be sharing more on how medals fit into our larger plans in the future, but in the meantime, enjoy stacking those Quadras. Defeats are a new concept we’re bringing to the game in order to clarify how medals are earned. ...and no, you can’t defeat your own teammates. Don’t be that guy. Weapon Mastery is the first piece of a much larger system currently being designed. As we learn, adapt, and grow as a group, we want to hear from you. If you have ideas to improve the Weapon Mastery system, ideas for future rewards, or any other thoughts on the best way to grow and progress as a PUBG player, please let us know. Some of the Weapon Mastery team will be doing an AMA on Reddit on 04/22/2019 from 10am to 1pm ET, which we’ll link through our social channels. This will be a great time to ask the developers and designers any questions related to this upcoming feature! We'll also be collecting questions separately from those who are not able to participate in the AMA because of the time difference, so please leave your questions here as comments! We are going to collect and send them to AMA so that developers can answer. These answers will be posted on the Q&A announcement after the event, so watch for upcoming announcements for your chance to get answers! You can try out the Weapon Mastery system on the PC test server on 04/17/2019 KST, and when it goes live a week later for PC. Weapons Mastery is in development for Xbox and PS4. As of now, Saki’s Tier-60 Adventurer Style - the Kyudo Shushou series has not been released yet, we plan to push out a patch today on April 15 (Pacific Time) to unlock the Kyudo Shushou Character styles. By that time, players will be able to normally select and experience Saki’s latest style, we sincerely apologize for the inconvenience we have caused. As always, thank you for your support and understanding. , as well as a UI fix when using controllers. Separate TestLive Product on SteamWe heard your input regarding the inconvenience with having to switch back and forth between the main game and our TestLive servers. To make it easier for you and because we really value your testing and feedback, we added a separate product for the TestLive server on Steam. 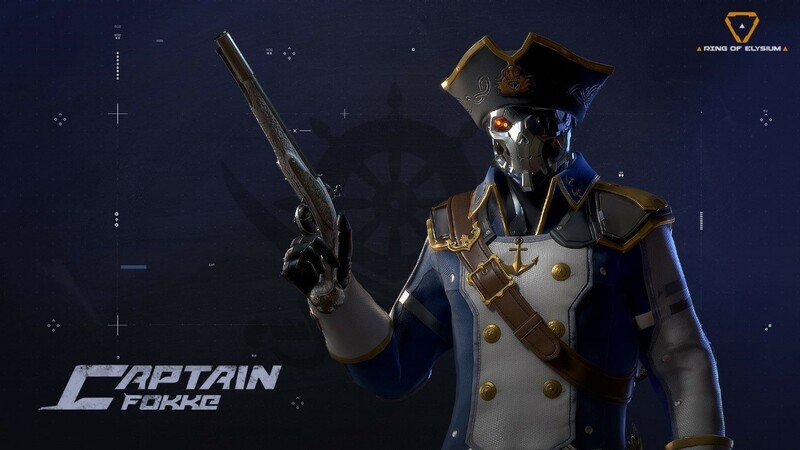 Using mouse macros that performs more than one action per user input (such as recoil macros) is within the scope of cheating and will result in a permanent ban on your account and hardware.
. With righteous players like you working together with us, we can make Ring of Elysium a much better place! 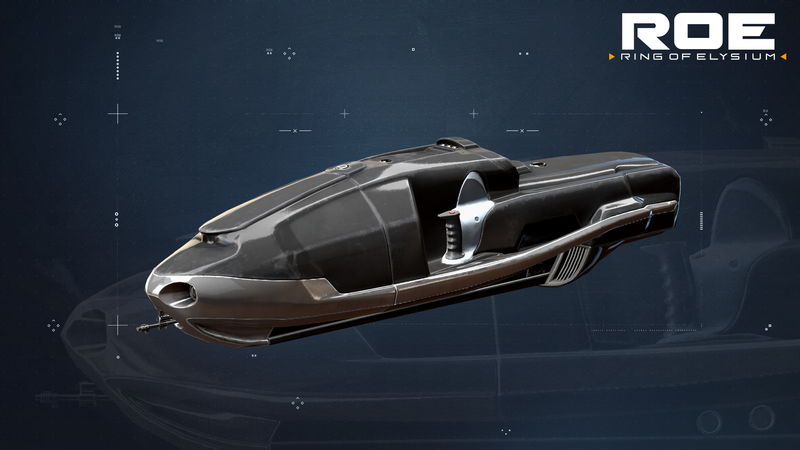 For this week’s daily check-in, claim a brand-new Grappling hook appearance after checking-in for 7 days! We have a new patch introducing new content into the game! A new high-level dungeon, a continuation of our re-vamping of major landmark locations with new unlockable recipes and loot, new pets (including undead ones!) and a whole myriad of bug fixes and balancing. Thank you community for your continued support and your feedback and suggestions. Most of these changes and additions stem directly from your input! And as always, all this new content is free and available to everyone that owns the main game! 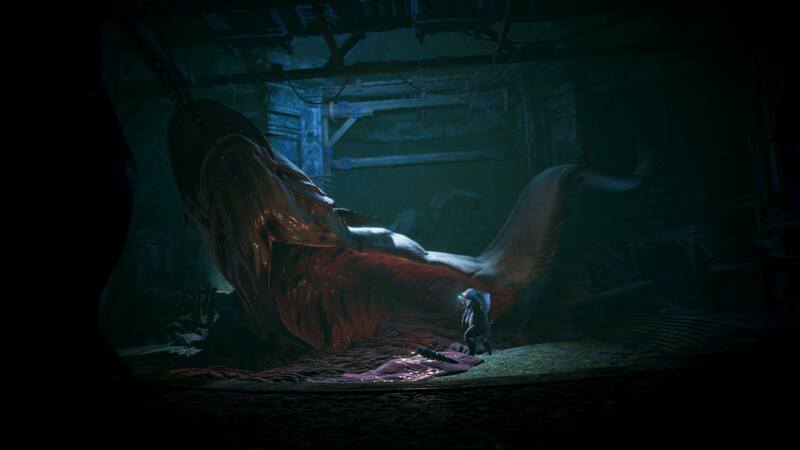 Fight your way through the secrets within the Sunken City, where a Great Old One is about to tear through the membrane of reality and unleash a new age of horror upon the known world. If saving the world isn’t your thing, there’s also new loot and recipes worthy of the Deep Ones! Complete revamp of major capitalsSepermeru, New Asagarth, The Summoning Place and the Volcano have been re-worked and re-populated adding new NPCs and bosses, along new rewards and loot for those brave enough to challenge these new locations. 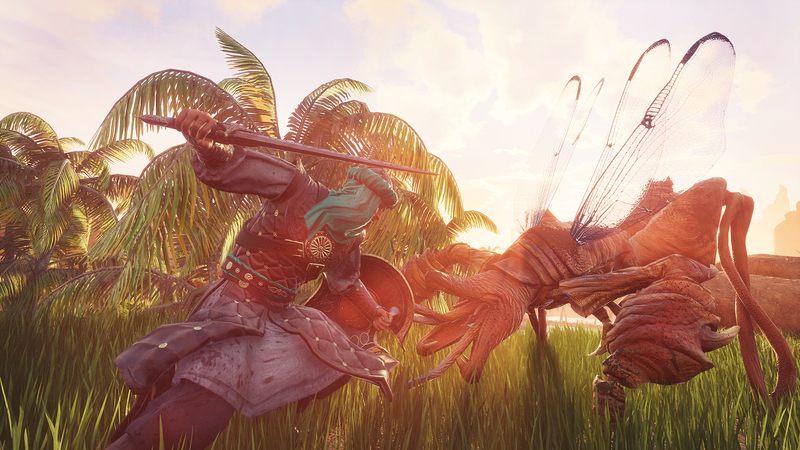 You can now tame Frost Giants and scorpions. 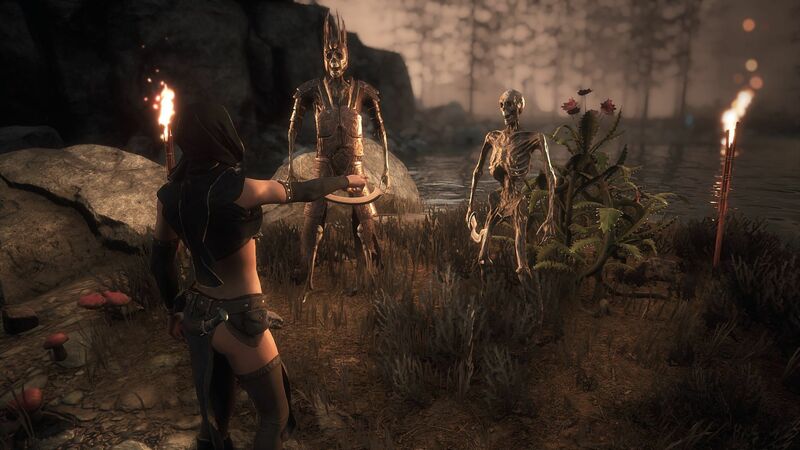 There’s also a new Feat, “Witch Doctor”, which lets you summon Wights and skeletons to your side! New dungeon - The Sunken City! Total revamp of Sepermeru, New Asagarth, Summoning Place and Volcano, with new fiends and foes, additional bosses, new loot and extra recipes. Additional exploit fixes and balance passes. Most of the new content is not localized yet. Depending on your language some items might be in English. Fixed an exploit that allowed to achieve extra speed when moving around under certain circumstances. The Unnamed City loot-pools have been increased; all bosses have received additional drops. In addition, the Library of Esoteric artifacts has received even more unlockable scrolls. The population for the Volcano has been adjusted. A number of additional bosses have been added, and parts of the population in the Volcano is now also hostile. Sepermeru population has been adjusted and improved and bosses and unique thralls have been added. In addition, it is now possible to enter the Sepermeru Silver Mine. The Population for the Darfari Capital (“The Summoning Place”) has been adjusted and new bosses and recipes can now be obtained from there. 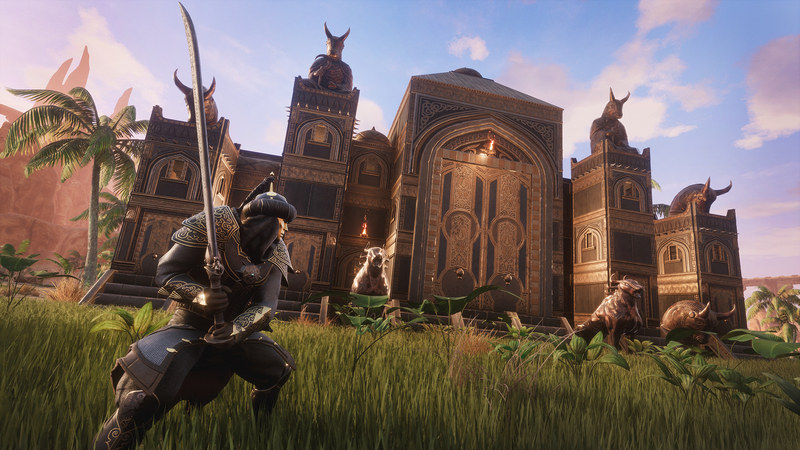 The population of New Asagarth has been revamped, and now has unique bosses, thralls and loot. It should now be possible to place ceilings connected to doorframes even if they have a door in them. 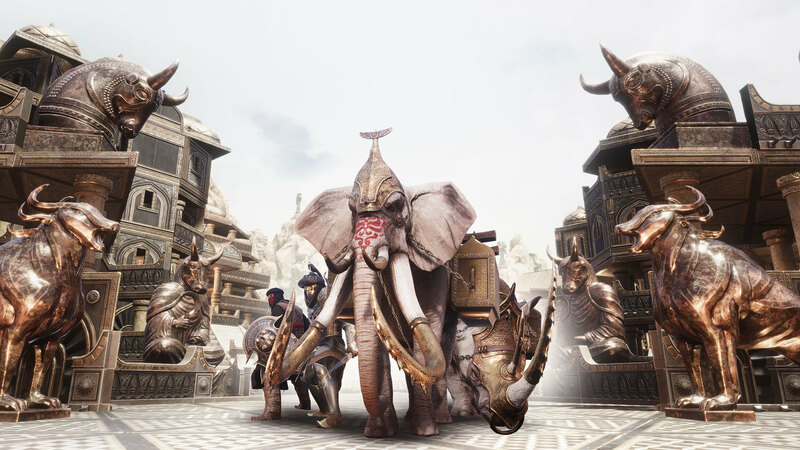 It is now possible to harvest Elephant pets for the correct items. Fixed an issue where crafting Black-Ice Reinforced Buildings gave too little experience. In addition, the requirements for crafting these building pieces have gone up, as it was too cheap. Two-Handed Hammers now have hyper-armor through light attacks. Daggers now have hyper-armor on heavy attacks. Lions now use the correct stats when in combat. CraftingCostMultiplier server setting now functions as intended. Flawless and Exceptional Vanir Settler Breechclout now show up properly when equipped. The Invisibility cheat now also turns the player invisible to themselves. Fixed an issue where players would be invisible to others while sitting in a chair under certain circumstances. Moved a jaguar from the Deckswab’s Retreat, as it was aggressive towards the camp inhabitants. There is now a legendary chest near the giant snake boss room in the Arena. Emotes should now correctly stop when logging off the server. We have a public bug tracking board here! You can check this to track the issues that get brought up by the community the most. In the “For prioritization” column you can vote for the issues you would like us to prioritize and we will make sure it gets moved into development asap. You can read the full details on how it works on the forum post here. 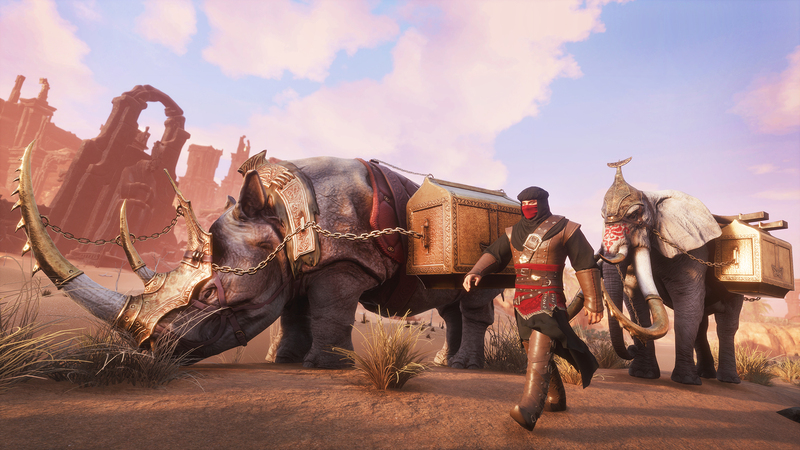 If you own Conan Exiles on Steam, you should now see a separate Product called “Conan Exiles - Testlive Client” in your library which gives you the option to install an additional instance of the game specifically for the TestLive servers. Please be aware that this will prompt you for a full additional installation. We are aware that not everyone wants install or has space for two full installations. For those of you who don’t want to play through the additional TestLive Client, you can still access the TestLive servers through our old method. 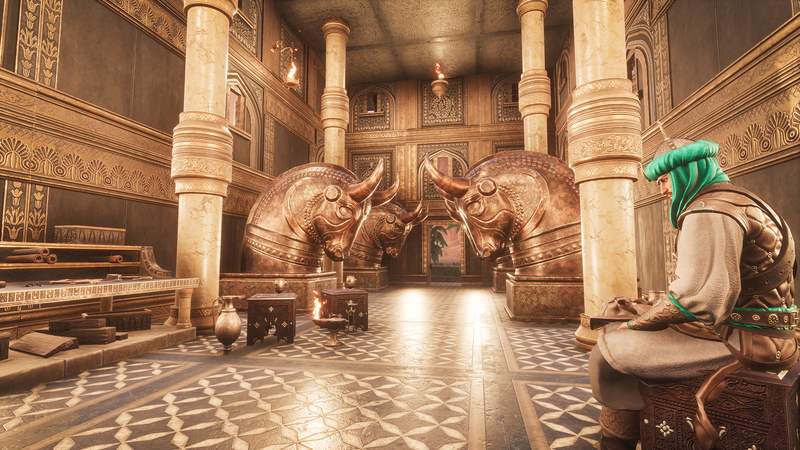 We have a new patch out for the PC version of Conan Exiles. This hotfix takes care of some UI bugs, fixes chests unlocking after server restart, and adds a privacy setting for the Event Log. 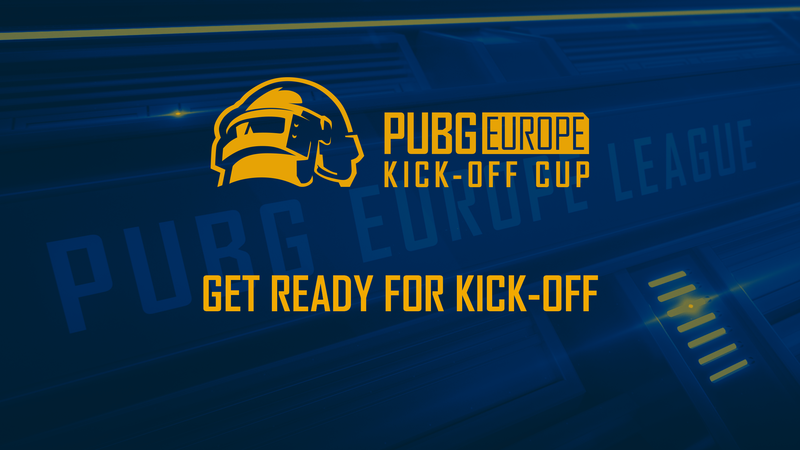 will participate in the PEL Kick-Off Cup with $125,000 on the line. Both Groups will have 8x PEL Contender teams and 8x PEL teams. From each group, the top 8 teams will advance to the final stage of the tournament, where we will find out who reigns over Europe. and our social media channels for updates! Thailand Invitational Now Live on Twitch.tv!! The Thailand Invitational is now live and being live streamed on Twitch.tv! 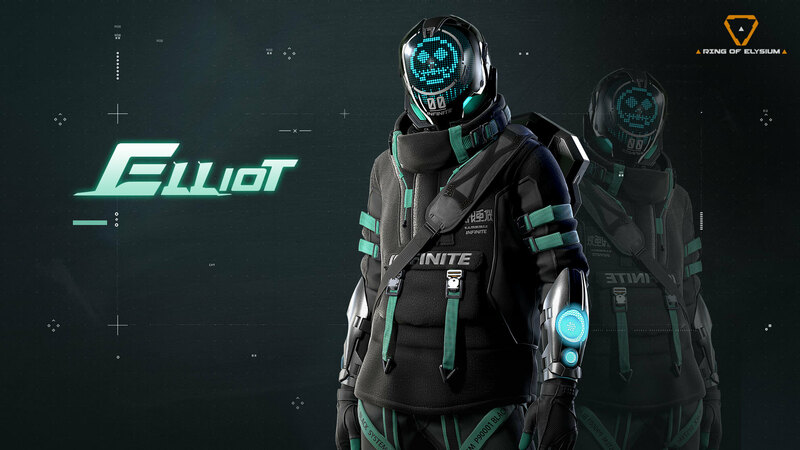 Be sure to tune in, and also join the official Ring of Elysium Discord to cheer on your favorite team and for your chance to win the Deadly Python M4A1 skin!